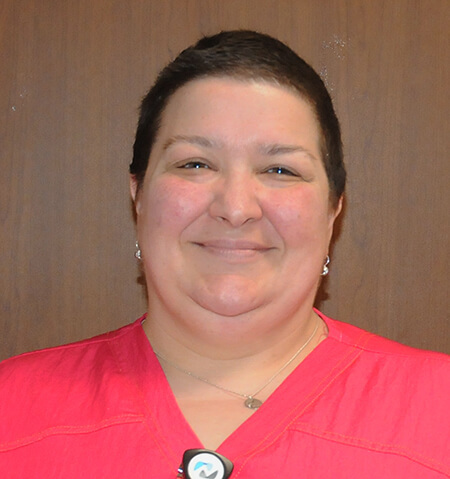 Port Huron, MI – Jill Phillips has been named the Employee of the Month for April. Phillips has worked at McLaren Port Huron for three years as a physical therapist. Phillips was nominated by her peers because she embodies the values of McLaren Port Huron. Her patient care skills are exceptional. She is always encouraging and reassuring to her patients, helping them through their journey at the hospital. Phillips is a team player, always helping others and looking for ways to make processes more efficient for both staff and patients. She has a positive attitude and a great outlook on life. Her coworkers are proud to call her their team member and their friend.